There are a few items that we have on our wish list this holiday season, and we just couldn’t wait to share them with you. We’ve picked our top 5, but we’d love to hear what is on your wish list! 5. 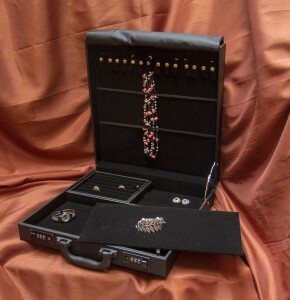 Jewelry Attache Case III. This is perfect for the person in your life who travels with jewelry or does shows! Holds rings, necklaces, two half-sized velvet pads and has a key lock for safe-keeping. 4. 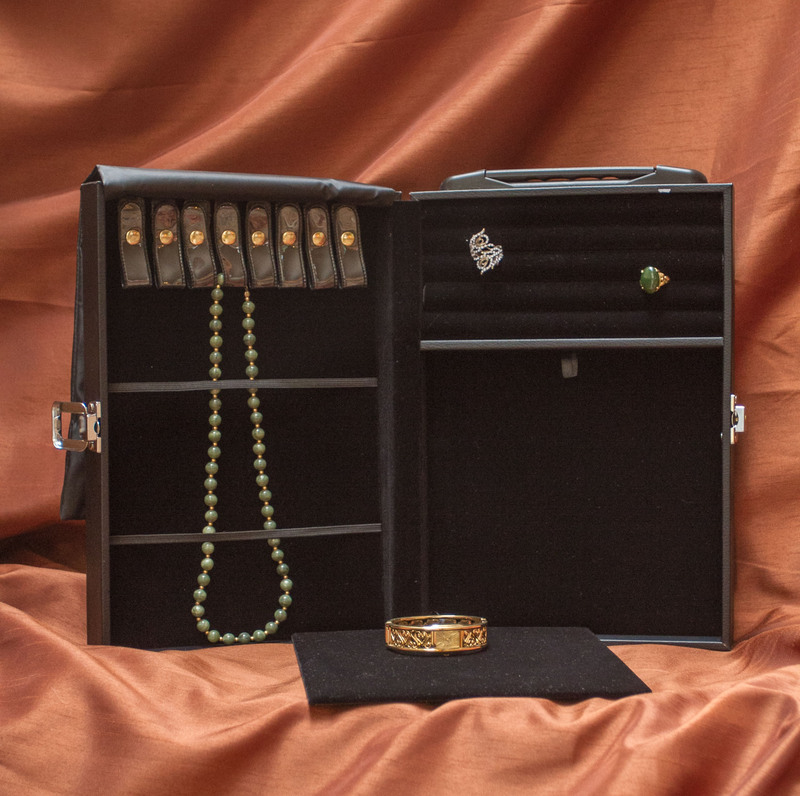 Jewelry Attache Case II. A larger version of #5, this jewelry case also has a combination lock and two full-sized velvet pads for displaying! 3. 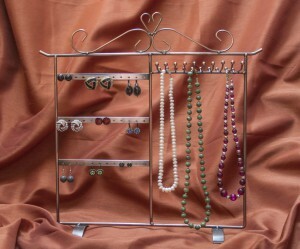 Rotating Metal Earring Stand. 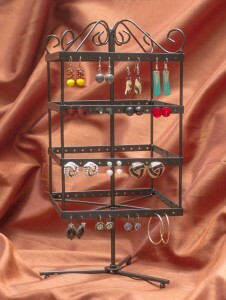 This rotating earring stand doesn’t just work as a great store display! 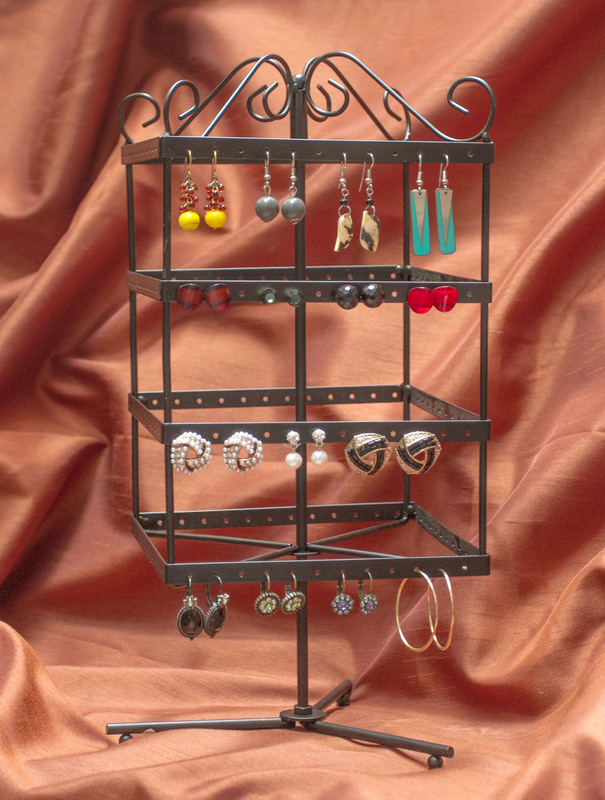 It’s the perfect gift for the woman in your life who loves her earrings and wants to keep them organized. It holds up to 96 pairs of earrings, and has some beautiful metal detailing at the top. 2. Combination Stand. 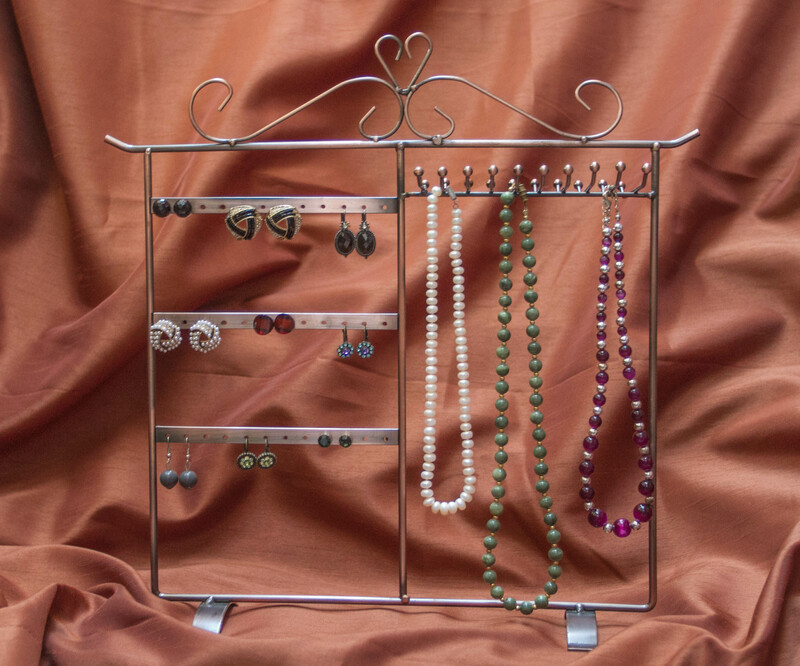 This beautiful stand is a great gift for someone who loves to be organized with their jewelry. Holds up to 20 pairs of earrings and 20 necklaces. 1. 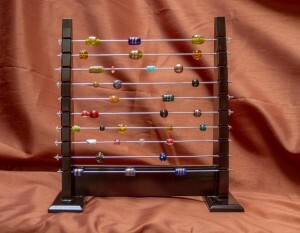 Wooden Bead Display Organizer. Do you know someone who loves beads? This is the perfect gift! This bead organizer allows them to organize, store, and display their beads in a simple and elegant way. Here’s why you don’t need to! With the holiday season approaching, we know how crazy things can get and how busy you are making preparations. That’s why we’re working to make things as easy and stress-free as possible for you. How? 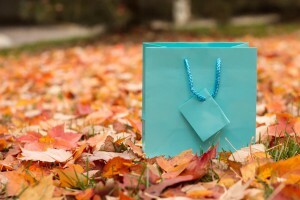 Keep reading for 3 ways that we’re helping you keep it simple and stress-free this season! 1. Need more gift wrapping supplies, merchandise bags, or jewelry boxes? We have a large inventory of products that are in stock and ready to ship. How fast will it get to you? You can reference the map below to see how quickly your order will get to you after it leaves our warehouse. We process every order within 24-48 hours (except for weekends), so your order doesn’t waste much time in getting on the way! 2. Quantity questions? Product queries? Give us a call! We’d love to chat with you about our quantity discounts and which products will work best for what you’re doing. We’ll take the time you need to decide what you want, and we’ll never rush you. It’s our job to make sure you’re happy and getting what you need to make your business run smoothly. 3. Holidays are a perfect time for company branding. We think you’ll like our custom printing process, and now’s the time to start stocking up on printed jewelry boxes, earring cards, and merchandise bags so that you won’t run low during the business of the season. We’d love to help make things easier for you by getting a head start on your custom printing! You can learn more by going to our custom printing page! As always, you can reach us at 1-888-317-2213 or by email at customerservice@gemsondisplay.com. Take a deep breath! We’ll help you get through the holidays.